We’ve just recently discovered Beach Portraits Maui, which is run by Grins 2 Go out of Kaanapali Beach, Maui. They offer very affordable rates for high-quality photography. Specializing in beach portraits, they’ve earned a reputation from their professionalism and skill when photographing couples, families and groups on the beach. 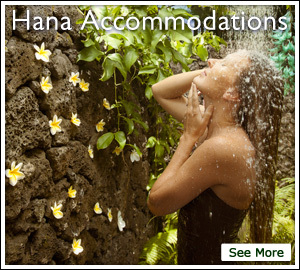 Give them a call at (808) 242-1242 or stop by at The Shops at the Hyatt Regency Maui. You can also visit their website to see more examples of their Maui portrait photography.